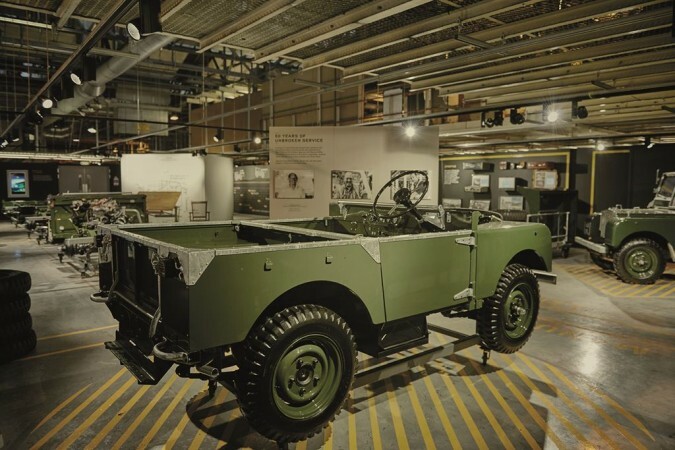 For those who haven’t heard, the current Land Rover Defender will be phased out this year before a brand new and exciting model arrives in 2016. 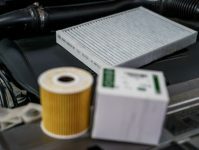 The next generation Defender will utilise Land Rover’s new aluminium platform and will be available with various four cylinder turbocharged diesel and petrol engines, and hopefully a Jaguar sourced V6. To create something special to see this car out; Land Rover’s Heritage department have recreated the original production line from almost 70 years ago. 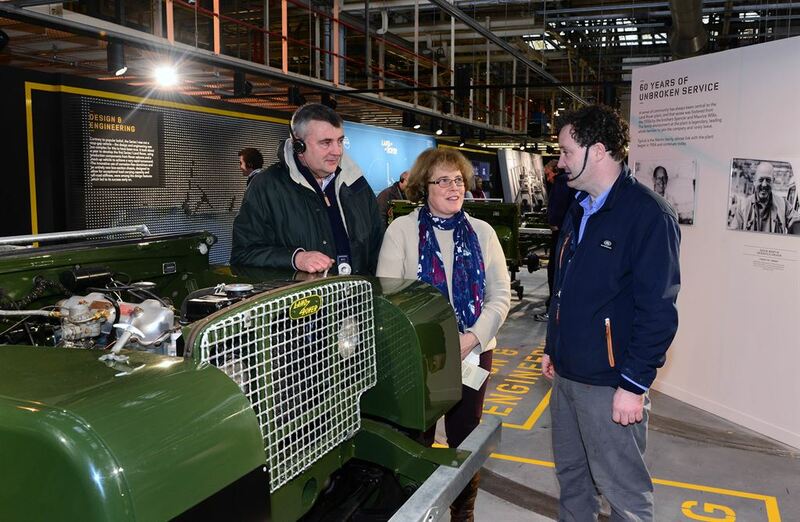 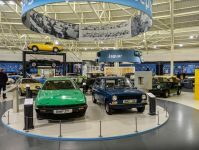 “It has been a huge task to recreate a production line from almost 70 years ago, from sourcing original parts for the Series I models, to authentically recreating the working environment and uniform of employees who were here. 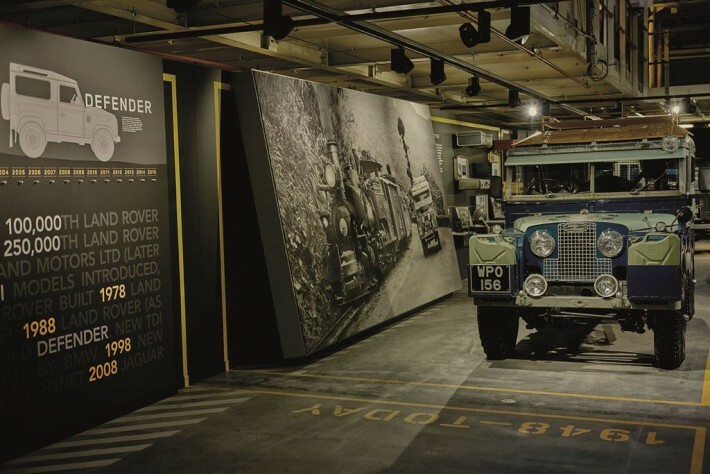 The team involved has been meticulous in their research, planning and creation of what is a fitting tribute to the legendary heritage of Land Rover”.